Let me guess – you don’t need help with your restaurant labor. You run some of the best labor of anyone you know and there’s no way it can get any better. That’s what Tom said too. Tom is the owner/operator of a franchise location for a large national restaurant chain. Like many restaurants in his area, his sales have been steady but have not increased over the prior year. when there’s nobody left to cut? 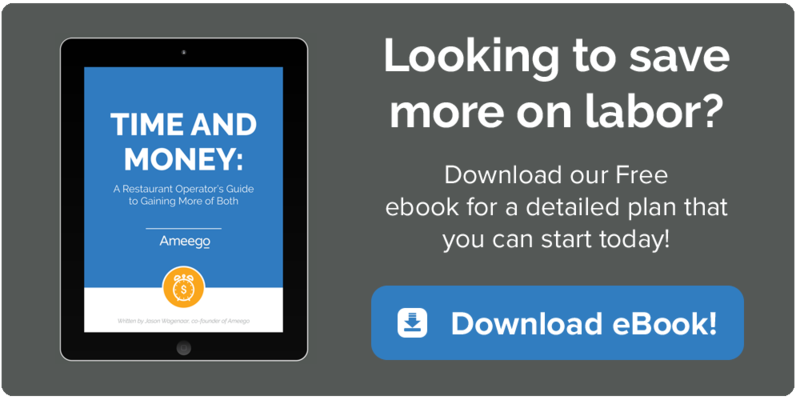 Here are some simple techniques for squeezing every last penny out of your labor budget and improving profit at the same time. How often do you adjust shift start and end times at your restaurant? Maybe monthly? Quarterly? Or worse yet… never? Tom told us that his budget doesn’t change much from week to week and that he looks at things from a quarterly perspective. Sound familiar? It’s understandable; many changes over this time period would be small in nature. The key point to note: Small changes add up. If you were to adjust a single shift on your budget by just 15 minutes/day (for each day of the week), you would save 1.75 hours in labor for that week. Given the average employee wage of $7.25 per hour in North American Restaurants, that would mean an annual savings of $659.75. Not bad for tweaking 15 minutes here and there. 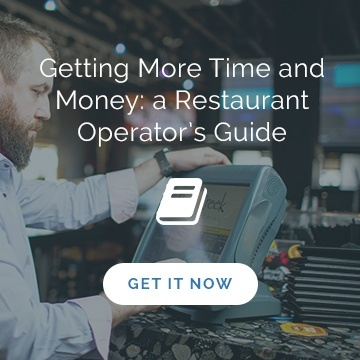 Like many other restaurant operators, Tom tracks his actual staff labor through his point of sale system. His accountant then takes the time tracked and pays his staff based on the punch ins/outs recorded. The challenge with this approach is that it relies on staff accurately punching in and out. And of course they always do, right? 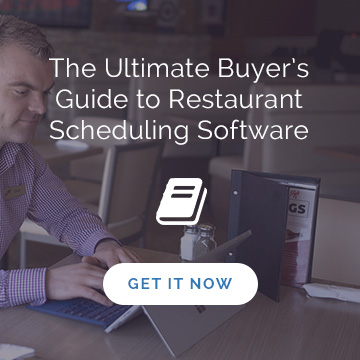 A staff roster (labor sheet) lists everyone working in your restaurant that day including their projected start and end times. The sheet is designed for you to track when an employee starts/ends their shift, takes a break or runs into overtime. It’s a simple tool that helps confirm whether time tracked in your POS is accurate. If not, you’ll be able to adjust accordingly. Like the earlier example, catching just 15 minutes per day can save you hundreds, if not thousands of dollars per year in lost profit. Have you ever tried jogging blindfolded? How about driving a car in a new city without GPS? You might be able to survive in either situation (well, maybe not the jogging), but how will you know whether you’re moving in the right direction? If you’re waiting for that end-of-the-week report to find out how your labor is trending, you might as well be jogging blindfolded. Comparing your forecasted labor with your actual labor each day means you’re informed. It also means the difference between a profitable week or not. By allowing you the luxury of making adjustments mid-week, it gives you control over your profitability. Tom was convinced there was no viable way he could improve his labor – and maybe you’re in the same boat. But after making some small adjustments based on regular tracking, Tom and his ownership team were pleasantly surprised by how much they were able to impact their bottom line.